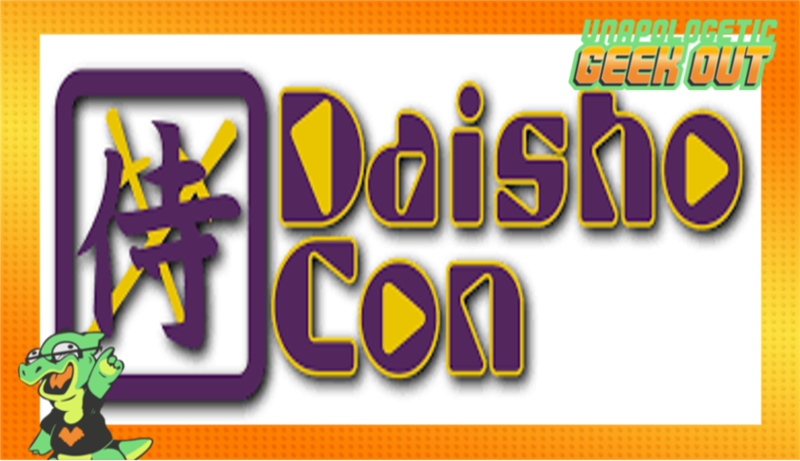 We are back from Daisho con with a whole bunch of interviews with cosplayers, artists, and of course the Lovely Janet Varney. Janet's podcast the JV Club is a personal favorite of mine. You may also know her as the voice of Korra from Nickelodeon's "Legend of Korra". We also talk about our first exposure to anime and what anime we have recently watched. Thanks for the interviews and all the great content. You guys are the best!